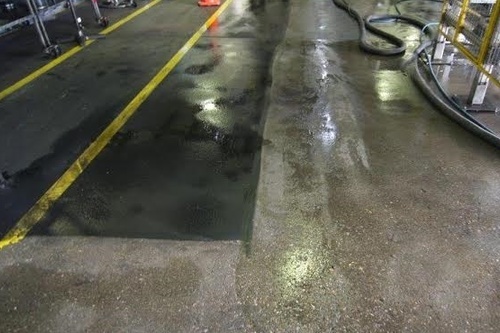 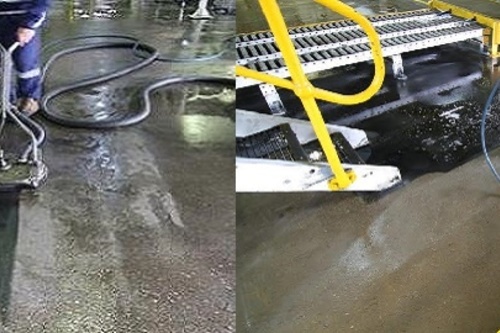 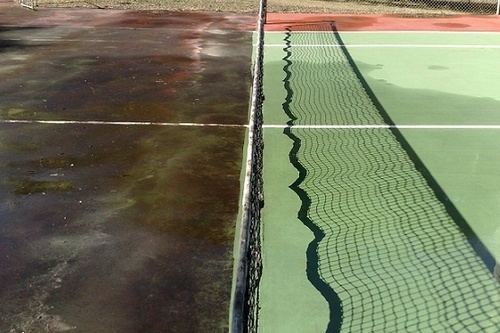 Our Concrete cleaning services is second to none, Our high pressure concrete cleaning equipment and industry knowledge being connected with Australia`s largest network of concrete cleaning contractors www.pressurecleaning.com.au allows us to deeply penetrate hard embedded stains deep in the concrete pours without harsh pressure cleaning that can damage the surface. 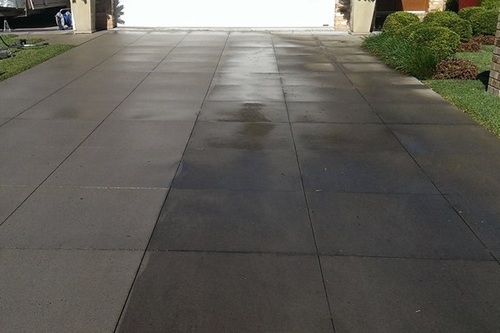 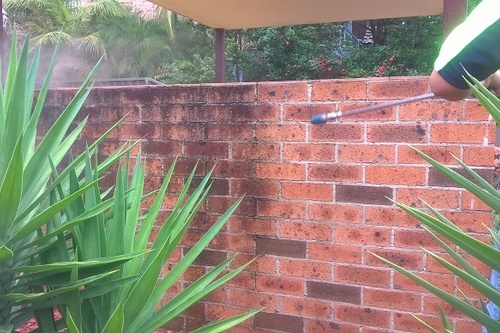 Pressure Cleaning service all customers large and small from a simple home driveway clean to all the concrete pathways throughout a CBD Area. 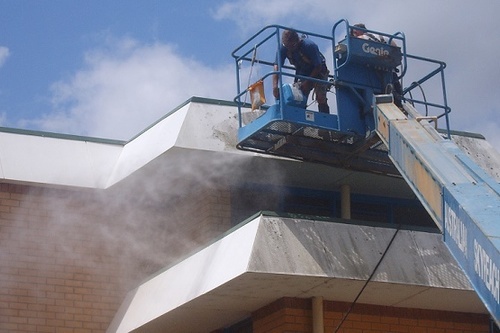 School Hard Surface Cleaning ( Building Washing, Toilet Tile & Wall Cleaning.